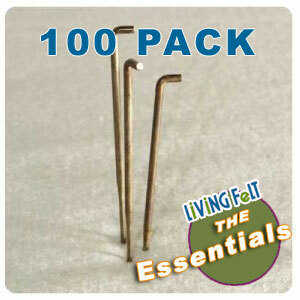 100 Pack of our 32 Gauge Triangle Felting Needle! 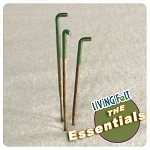 This is a very COARSE needle is preferred by most teachers and pro felters for forming very firm shapes. 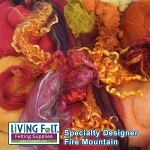 Excellent choice for workshops or classes. 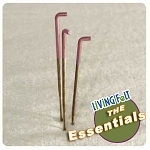 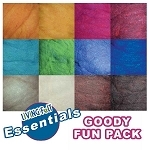 This Pack includes (100) 32 gauge Triangle felting needles (usually unpainted) ~ used for increased felting depth, creating deep puncture marks such as eye sockets, deep lines, attaching pieces and moving a lot of wool in the early stages of a sculpture.